Current housing trends reflect the way people live today and have evolved to meet the needs of busy individuals and families. Open floor plans along with elements of vintage style, outdoor living spaces, transitional farm houses, and technology infused homes are what’s happening now. Taking a closer look at popular house design trends can help you create the home of your dreams. Often thought of as “the heart of the house,” the kitchen’s function is much more than a place to prepare a meal. Large kitchen islands with plenty of seating blend with office and organizational space to offer families a central location to implement home management. Today’s consumers have plenty of built-in storage options, counter tops, cabinets, appliances, and accessories to choose from when designing their dream kitchen. When selecting appliances for your new kitchen, think about choosing an Energy Star certified appliance. These appliances consume less electricity, making them more efficient. Being energy efficient is not only beneficial to the earth; it’s beneficial to your wallet, saving you money on your energy bills every year. Now that’s something to celebrate. The concept of an open floor plan is a trend that seems like it is here to stay for many modern families. The grand dining rooms and formal living rooms of yesteryears were often underutilized. Houses with open floor plans connect the kitchen with the living room and dining room to allow togetherness to happen organically. Rooms are no longer divided into individual spaces; instead, they flow into one another so various activities can be happening all at the same time without having to be apart. 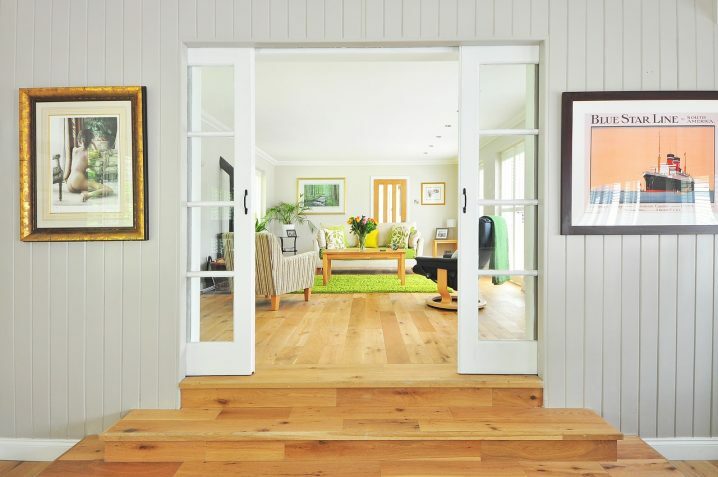 Open floor plan designs are inviting and allow you to maximize the space you have. Today, because more families want an open floor plan, formal dining rooms have been on the design chopping block. Generally, dining areas are now an extension of the kitchen, allowing everyone to talk and be together when preparing a meal. Families with young children often prefer this type of design to keep an eye on children in the living area while working in the kitchen. Homework, family game night, and other activities are happening in the heart of the house, making today’s dining rooms an integral and more useful space in the home. Small families often need rooms to be multifunctional. The family room can serve as your daily gathering place to connect and relax with your loved ones. But the living room can take on many other roles such as a game room, movie theater, and venue for all your special occasions. The intelligent use of space and lighting along with integrated storage allows families to make the most use of their family room while reducing clutter. Usually located adjacent to the kitchen, the multipurpose family rooms are part of the activity hub for today’s homes. Home owners who love to relax in a spa like setting are making a luxurious master bathroom a must have. Spa accessories and amenities such as multiple shower heads, deep soaking tubs and underfloor heating are available to make your haven of relaxation. Luxury details and technology can add a real “wow factor“ to the spa ambiance of a modern bathroom. In this modern world, many people take advantage of the opportunity to work from home. Dedicated home offices offer homeowners a place where they can operate privately and escape the rest of the household. A home office can easily exist within the home away from all the action. 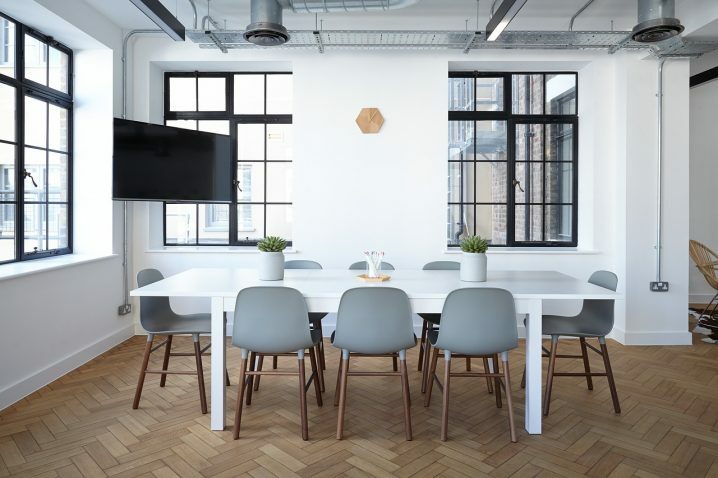 Alternative solutions such as constructing the office above a garage or stand alone studio could be a great long-term investment for someone who anticipates working remotely. 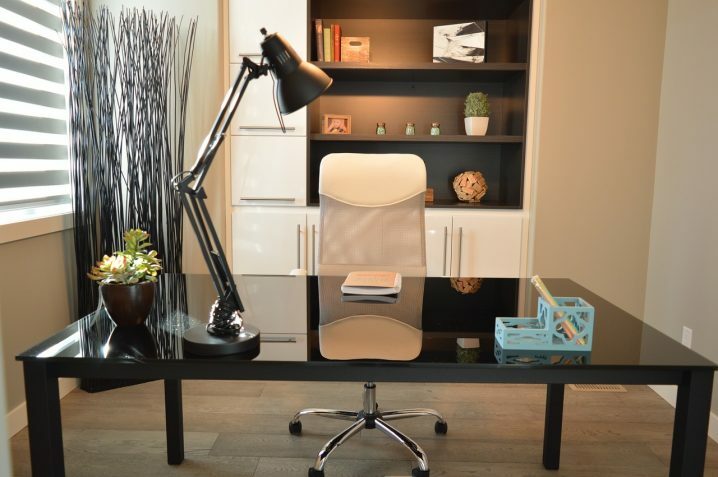 When designing your home office take into consideration all technological aspects necessary. Phone and internet service as well as charging stations must be made available. Will you need paper filing systems or the ability to host clients or guests in person from your location? To create an effective place to work from home, assess your needs and be sure to include comfort and smart design in the development of your new home office. Current home models and plans offer many functional and stylish options for the modern family. You may find a design or house plan that meets your every need and fits within your budget, but almost any plan can be adjusted to suit your needs. 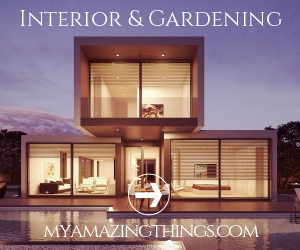 Visiting model houses or homes that you love can give you a better idea of what you truly want. Take measurements and make lists of the features you know that will enhance your life. Open floor plans, energy-saving appliances, and multipurpose rooms can give you plenty of space while saving you money.